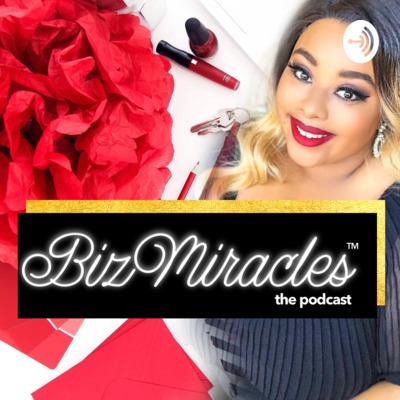 Welcome to BizMiracles, where you're sure to find hope and encouragement as well as practical tips to run a successful God-centered business. Connect with Genesis Dorsey at www.GenesisDorsey.com! As women in leadership, you must learn how to lead and live in Joy. In this teaching you'll learn how to live a lifestyle of joy! Lakeisha Q. Dixon is a Certified Professional Life Coach, Author, Corporate Speaker and Breakthrough Strategist. Lakeisha specializes in coaching Marketplace and Entrepreneurial on how to breakthrough life’s barriers professionally, personally, spiritually and financially. She is an energetic speaker who is able to captivate her audience’s attention immediately while identifying and activating their hidden potential. Lakeisha has been featured on radio, TV, magazines and she even impacts people’s lives globally on the internet with her workshops on “ Victorious Living, Purpose, Overcoming Obstacles, Branding 101, Dismantling the chokehold of Fear, and Using what’s in your Hands to Profit. You can learn more about her at: www.lakeishadixon.com!